Delicious, melt in your mouth cookies that reminds me of snowballs. The powdered sugar coating, the crumbly texture, the homegrown pecans…these cookies are a delight any time of the year. Cookies for breakfast? 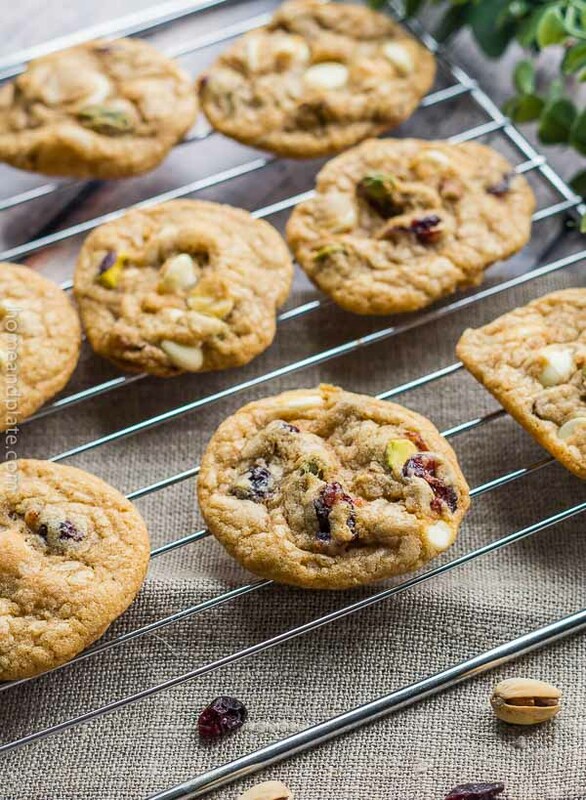 There’s no guilt if you’re eating these soft batch oatmeal carrot cake cookies. They’re sweetened with pure maple syrup and packed with healthy goodness. 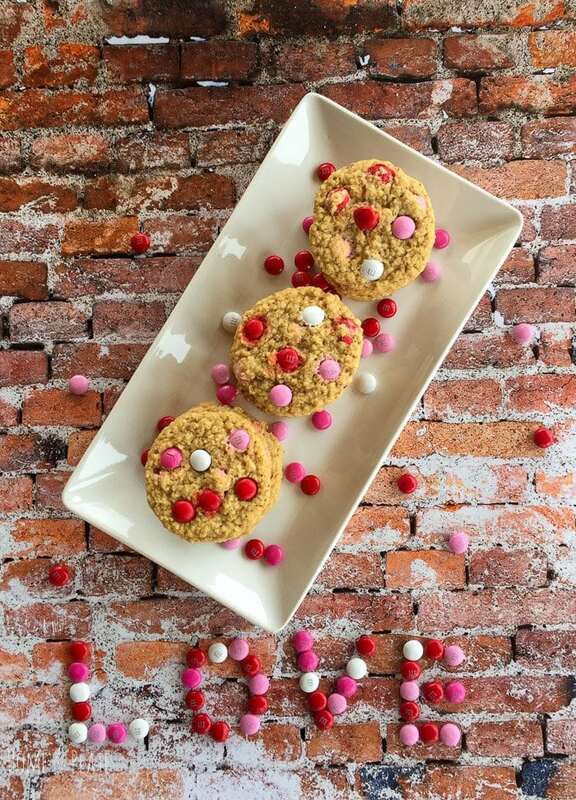 Valentine M&M Oatmeal Cookies | www.homeandplate.com | Surprise your sweetie this Valentine’s Day with something to satisfy their sweet tooth.